DFAB HOUSE has officially opened today (27.02.2019) on the NEST building of Empa and Eawag in Dübendorf. 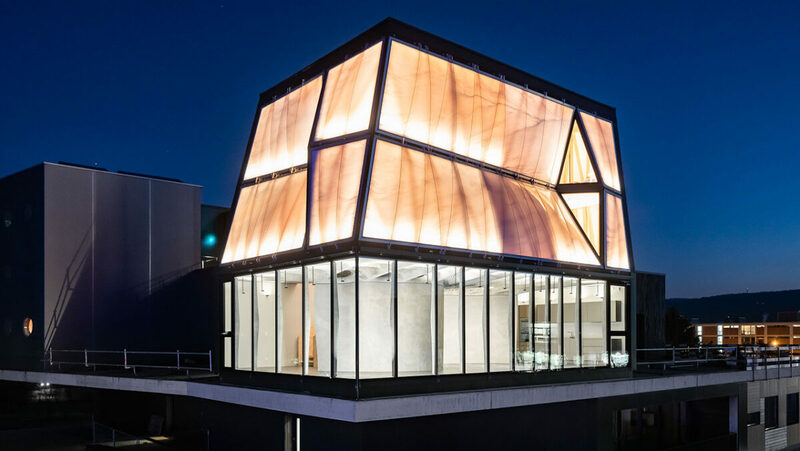 It is the world’s first inhabited “house” that was not only digitally planned, but also – with the help of robots and 3D printers – built largely digitally. The construction technologies were developed by ETH Zurich researchers in collaboration with industrial partners.